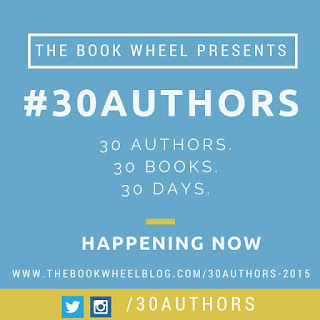 Hello one and all, and welcome to the second day of #30Authors! 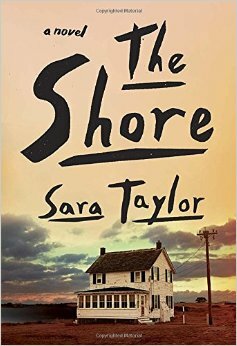 You may remember that I reviewed Sara Taylor's The Shore not too long ago, and that book quickly shot to the top of my "favorites of 2015" list. Likewise, I've loved Lauren Groff's books in the past, so today's post is a magical combination for me. A few years ago I read Lauren Groff’s Arcadia, and then cried for several days because it is the most devastating novel that I’ve ever not been able to put down. 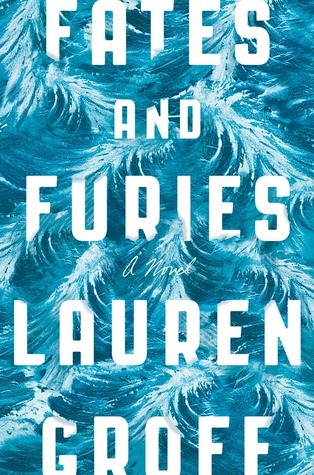 So when I got a copy of Fates and Furies I was almost frightened to pick it up, figuring that a writer with the power to make me bawl my eyes out would use it as often as possible. Happily for me, though sad things do happen they are more a necessary seasoning than the main ingredient. Fates and Furies is a novel about a marriage – a marriage that appears to outside observers to be almost too perfect. Lotto proposes to Mathilde the first time he sees her, at a college party in the early 1990s. They elope a week later, at the age of twenty-two and on the cusp of graduating and beginning their adult lives. They move together through the challenges of youth into a middle age marked by comfort and approbation as thought fated to do so – or is it fate? The novel is written in the third person but the first half follows Lotto closely, sinking often into his psyche so that the reader can gather his impressions of his friends, his work, and his wife, and build what feels like a complete picture of his life with Mathilde. Then, in a reversal reminiscent of Gone Girl, the second half of the novel brings to light all those things that Lotto could not see, all of the secrets that he did not know about, and all of the things that people have hidden from him to protect him or themselves. And it isn’t only Lotto who has failed to spot what was being kept from him: almost every character in this novel has a secret that will come to light before the last page. Though I couldn’t guess where the book was going and what the twists would be – something that I like in my books – the mythic allusions might give an alert reader an inkling of what to expect. Lotto’s work in the theater often draws on classical narratives and elements, which he tends to alter to suit himself, and the novel as a whole is studded with asides and digressions made by an omniscient voice that is reminiscent of the chorus used in ancient Greek theater, a voice that the reader can trust and that provides a gentle counterpoint to the often close focus of the main narrative. 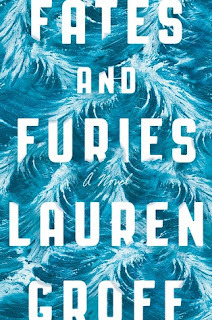 Over all, Fates and Furies is more than just a vehicle for a neat midpoint twist, or even a clever series of reversals. The story gains depth proportionate to its length, so that the first chapter is like stepping into a shallow pool and the last is like dropping naked into the ocean, with the weight of all the chapters before stretching darkly beneath. The last chapter also brings with it a sense of an ending, a feeling of closure that seems to have gone out of fashion in novels, but which I find still to be the most satisfying thing in the world. 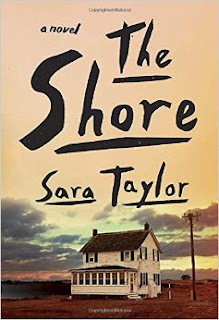 Sara Taylor’s debut novel The Shore was longlisted for the Women’s Prize. 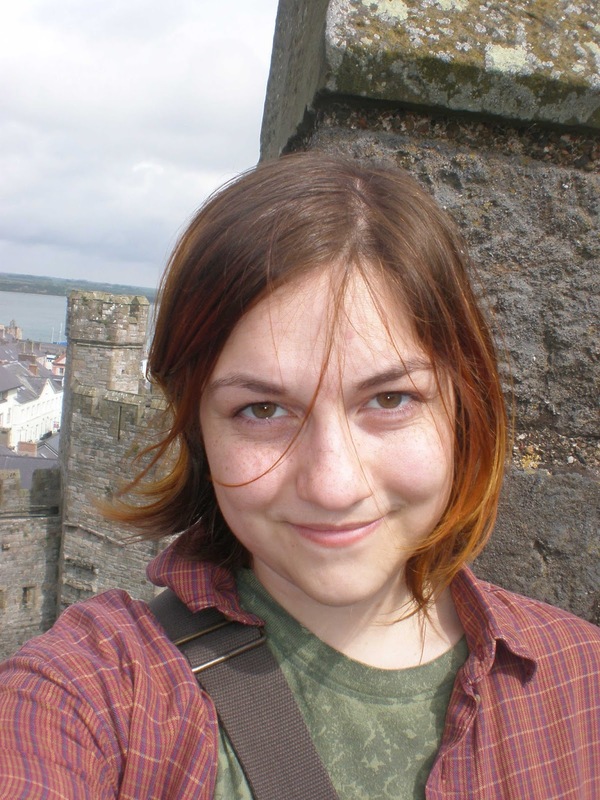 She is currently a Ph.D. candidate at the University of East Anglia in England, where she researches censorship, writes fiction, and is occasionally entrusted with the teaching of undergraduates. The Shore was published by assorted imprints of Random House in 2015. You can find Sara at her blog or learn more about her book at Goodreads. Thank you SO much to Sara Taylor for her fantastic review and to Allison from The Book Wheel for organizing this event once again! I'm still noodling over Fates & Furies....one of those didn't love it until the Furies section reads. But, loved the Furies section SO MUCH!! And - this was a pretty awesome pairing! I haven't read either book, although I've heard of them both. [Adds two new books to tottering TBR pile]. 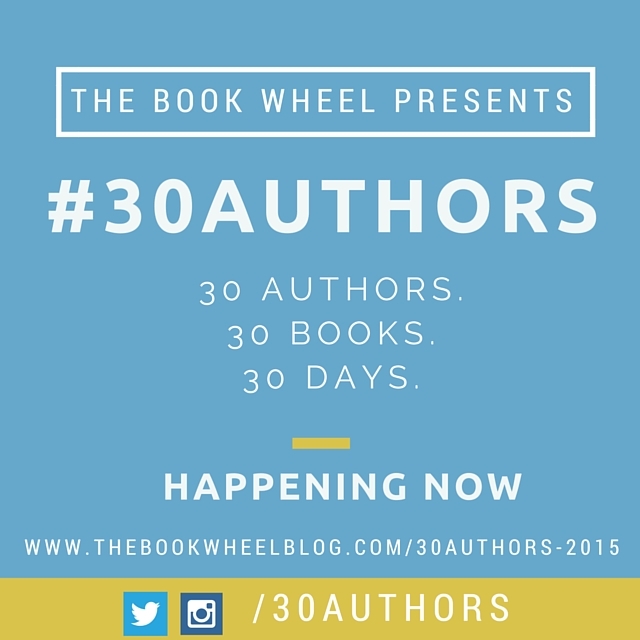 That's the whole point of #30Authors - to totter your piles. I have to confess that this is the first review that makes me really want to pick up Fates and Furies. Thanks Sara! Yes, so agreed here! None of the other blurbs/reviews has pulled me in like this one. I still need to read The Shore mysellf. Thanks to this post as a reminder. If Sara Taylor recommends it then chances are I'm going to read this. Plus, Groff is from my hometown! I haven't read her yet but I know she's extremely popular and I really need to hop on it. Thank you so much for participating (again)!